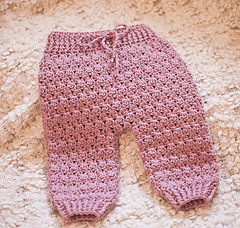 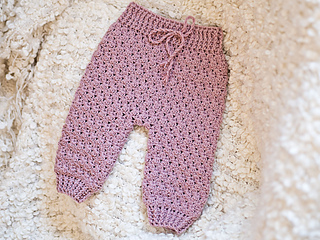 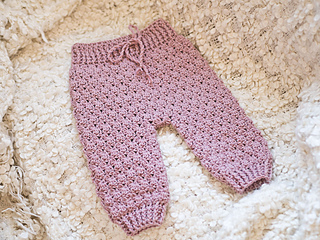 Easy to make and they will keep your baby warm and comfy through whole cold weather season! 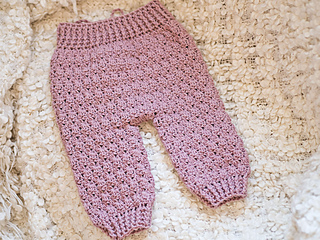 Trousers are almost seamless, there is just a very tiny seam to make before dividing for legs. 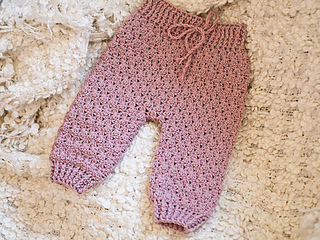 Matching Baby Warp Jacket pattern.